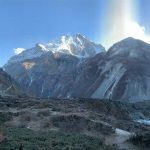 Why Annapurna Cirucit Trek is The Best Trekking in Nepal? Annapurna Circuit is a trekking trail that starts from the hills of Besisahar, ascends to the trans-Himalayan region of Manang and ends at the city of lakes Pokhara. This is the trek that has many things on offer. From the cultural exhibition to natural adventures and the best views of the exotic mountains to the high altitude passes, you witness everything on this trek. This is the reason why the Annapurna circuit is the best trekking in Nepal. 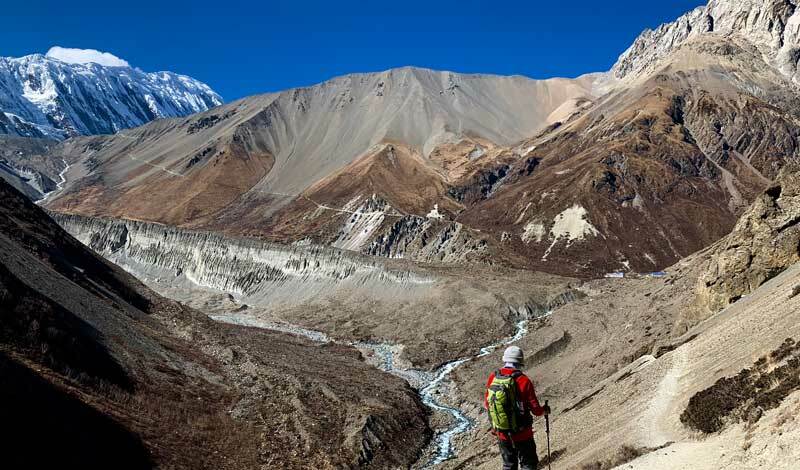 The trek to Annapurna Circuit trek takes you to the mystical, desert-like landscapes and the lap of the great Himalayas. On each day’s trek, you will find something different and full of life during the trek. So, many trekkers choose to do this trek to explore all the diversity that this trek offers. 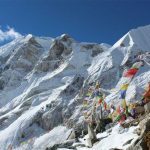 This is a demanding trek which asks for your prior trekking experiences in the Annapurna region. On this trek, you will be walking in the high altitudes over 3000 meters on many days in the harsh wind and mountain weather. So, you need to be well prepared for this trek. The best time to visit the beautiful Annapurna Circuit is from Autumn (September/ October, November) and Spring (March, April, May). Except for these seasons, the trek to this region is also possible during the monsoon months (June, July, August). 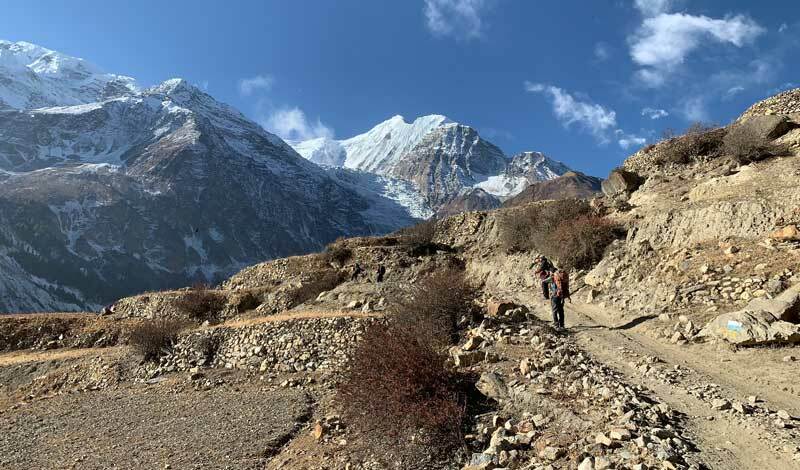 Unlike other trekking trails with the lush vegetations, Annapurna Circuit trek is a rugged and barren landscape on the other side of the range of Himalayas. 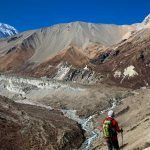 On this trek you will walk through, the deepest gorge Kali Gandaki gorge and cross several mountainous passes to walk on the back side of the Himalayas. The trail leads you to the high altitude desert-like surrounding with many caves and wind-carved architectures on the rocks. Also, since this trek lies on the rain-shadow area of Annapurna and Dhaulagiri ranges, there is no rainfall. So, you can do this trek even in the months of monsoon season in other parts of Nepal. On the lower region, the chirping of birds and the rhododendron forest accompanies you. But as you proceed further from Chame the vegetation becomes scarce. You will only see is the beautiful rugged surrounding, high altitude lakes, and the dry windy weather. On this trek, you will witness the diversity in the culture and ethnic groups as you traverse further. Starting from the dense settlements of Brahmin, Chhetris, Gurungs in the lower region of the treks you will walk to the home of Tibet-influenced Manang Bas (inhabitants of Manang). Along with it, you will explore the Hindu culture in lower regions but as you go higher the chortens, prayer flags, and age-old gompas welcome you. On moving further you walk to Mustang to encounter Thakali people. And, you will also visit the popular Muktinath temple which is a renowned heritage for the Hindu as well as Buddhist pilgrims all over the world. Also, during the festival season, you will get to experience different festivals that are celebrated in special season only. If you plan to trek in the Annapurna region in August, you can witness the Yarlung horse festival in the Manang region. While you can witness the Tiji festival in May in Upper Mustang. These festivals display the typical way of living of the locals of the region, their Tibet-influenced life, and Bon Buddhist practices. This trek introduces you with the sub-tropical vegetation then gets familiarized with the alpine vegetation before you bid farewell to the snowy barren landscapes. On starting the trek from Besisahar/ Dharapani, you will explore the lush hardwood forests with diverse vegetation, flora, and fauna. But as you move higher you will experience the alpine vegetation. On proceeding ahead, you will walk to the zero-tree line where the vegetation becomes scarce. So, Annapurna Circuit trek is the best trekking in Nepal for those who wish to explore the natural diversity of the Annapurna region. As you walk to the backside of Annapurna ranges, you will notice the least vegetation but as you reach Muktinath the vegetation comes into sight. The lush apple farms in Marpha is the most amazing thing to witness in the Mustang region one you have to explore the desert-like vegetation for many days. On this trek, you will walk on the lap of giant mountains of Annapurna region. 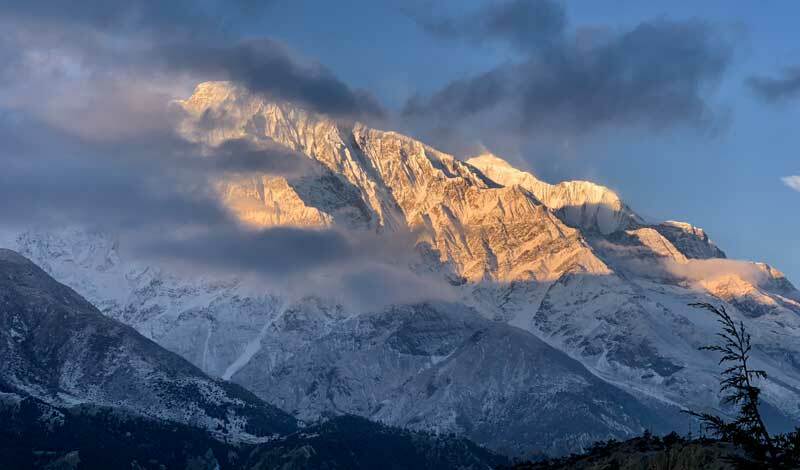 It includes Annapurna ranges and Dhaulagiri ranges. On this trek, you will walk on the other side of these mountains along with their neighboring peaks. 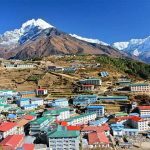 On walking, you will be very close to the ranges like Gangapurna, Himalchuli, Nilgiri, Annapurna ranges, Dhaulagiri ranges, Manaslu, and so on. 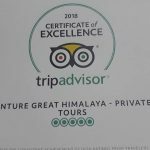 The trek allows you to walk on the base of the Himalayan ranges where you will cross the high altitude passes like Thorung La pass (5416m), Lubra Pass, and so on. This is a round Annapurna region trek where you will not walk back the trail again. Starting from Besi Sahar or Dharapani, you will walk along the trails of Manang region, explore various passes and then walk to Mustang region to Jomsom and finally, the trek ends at Pokhara. So, each day you will walk in a different place with something new to experience. This is actually the beauty of this trek that the trekkers do not feel monotonous because of the trail variation. From the lush green hills to the deserted windy terrains of Jomsom, you will explore all those. 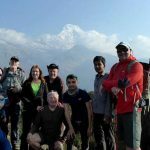 Annapurna Circuit trek is an overall exploration of the varying geography, nature, culture, and the people dispersed on the lap of Annapurna and Dhaulagiri ranges. This trek takes you to the rain-shadow area of these peaks where you will experience a different world of unique people and their customs. 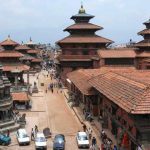 If you want to do this trek, you can choose our 12 days or 18 days itinerary depending on your preference. Or, if you plan to customize the itinerary, you can contact us.